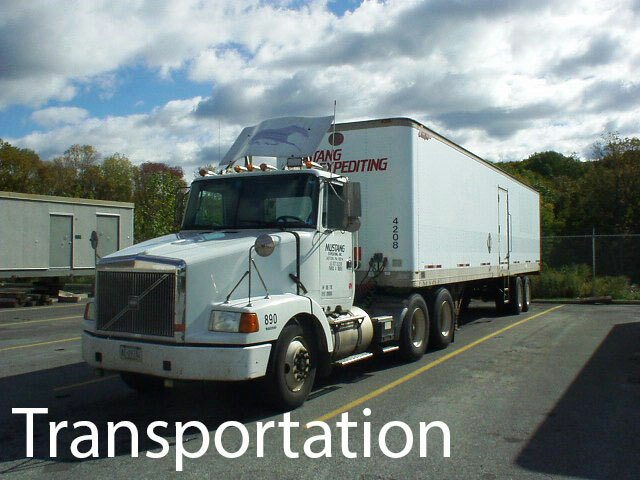 Services - Trucking, Warehousing, Logistics - Mustang Expediting, Inc. Anyone can deliver dock to dock. We go the extra mile. We will deliver inside, go up stairs, use a crane to reach out of reach entries, unpack, haul away trash and returns, use two or three men or more if necessary to get the job done, all while taking the greatest care to make sure your freight arrives on time in the same condition we received it. Learn more about our transportation services. many cases, these programs are linked with various transportation services allowing the customer the sales flexibility and cost variability to better manage their product distribution. Learn more about our warehousing services. 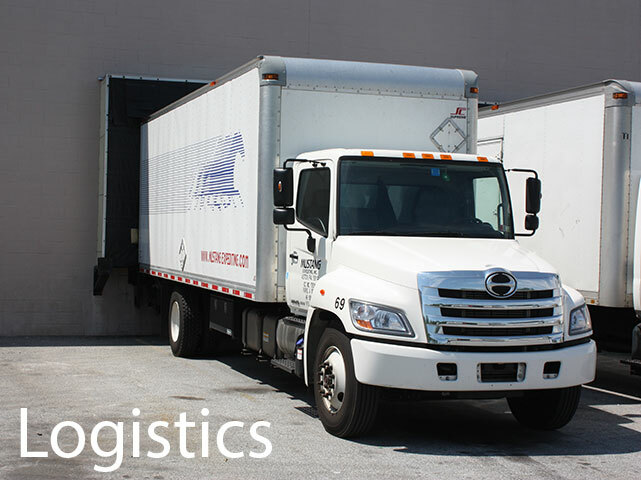 Our Logistics Operations division specializes in offering effective time-definite, expedited transportation services. These service options have transit times ranging from the same day to overnight for delivery within this region and beyond. We will continuously meet and exceed our customers' ever-increasing need for pipeline control. Learn more about our logistics services.